Over the last 3 months an energetic, talented group of women have come together to form a movement. We are the Ladies of Rage. Hosted by Radio Cardiff presenter and Ladies of Rage founder Ffion Wyn. The night will also feature an exhibit by Ladies of Rage member Amy Farrer Photography. The exhibit features portraits of Cardiff women in music, including interviews on some of the issues they've faced in the industry. 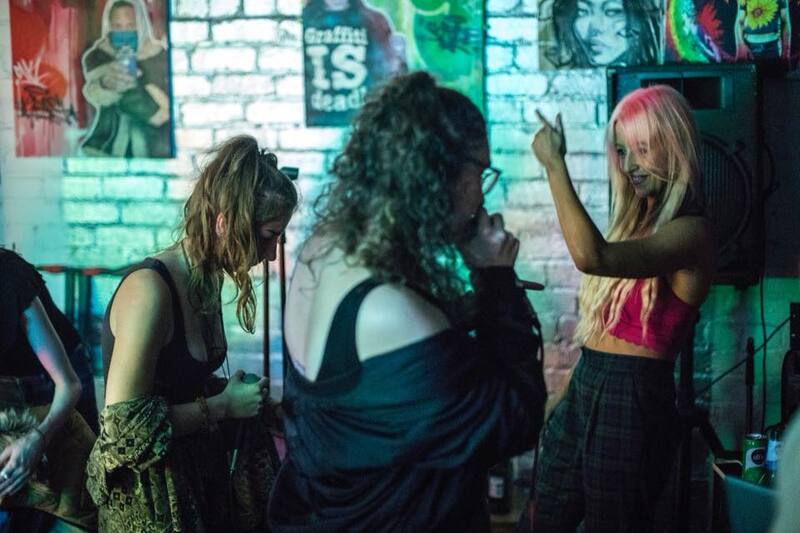 We want to empower women already working or wanting to get involved in under-represented musical genres, such as; hip hop, drum n bass, grime and dubstep. This is the beginning. Come down and show some love. Interested in joining or supporting our Ladies of Rage? Join our women only group or reach out to our members.